Our diverse team of caregivers is comprised of professionals from different cultural and ethnic backgrounds that share the same nursing ideologies that set our services a class a part. They are committed to delivering the best care our clients deserve. We acknowledge the essential role caregivers play in the delivery of quality services and work to ensure they are adequately supported in their role. Through collaboration, we have taken diversity to the next level. It's been harnessed and infused with unity and passion. Our success is directly related to the actions of cohesive and diverse team efforts. All nursing personnel are licensed in the states of Maryland, Virginia and the District of Columbia and they all meet federal, state, and local employment standards. 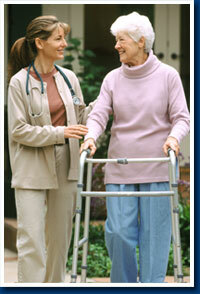 We're commited to delivering high quality Care, Love, and Support to all our clients.